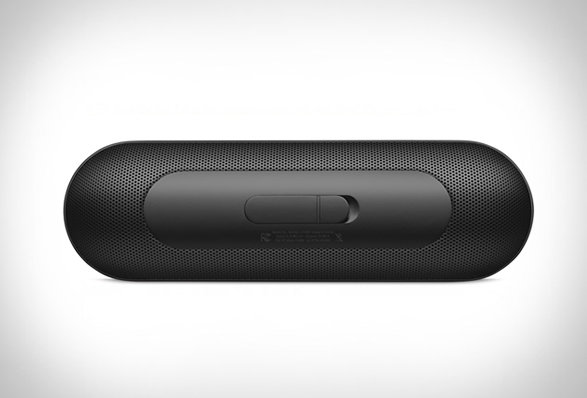 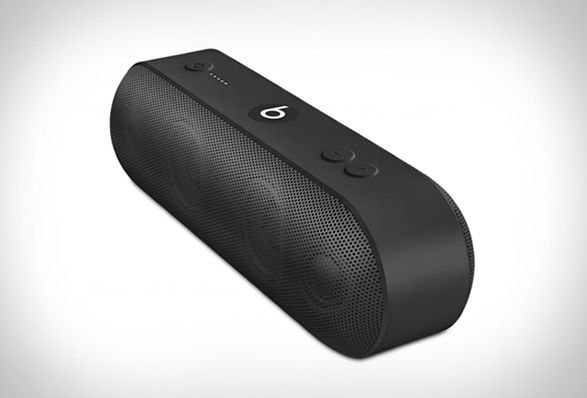 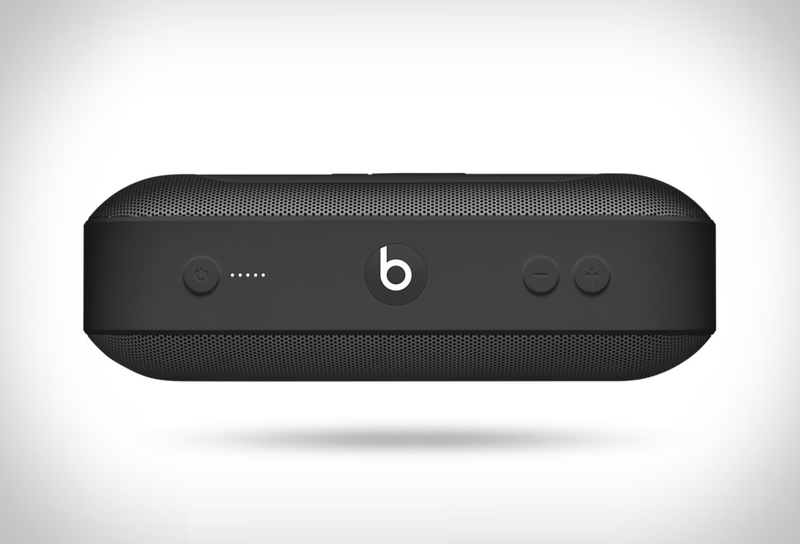 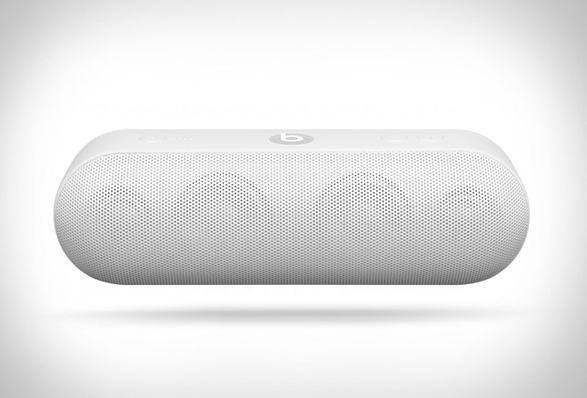 Now available for purchase is Beats Pill+. 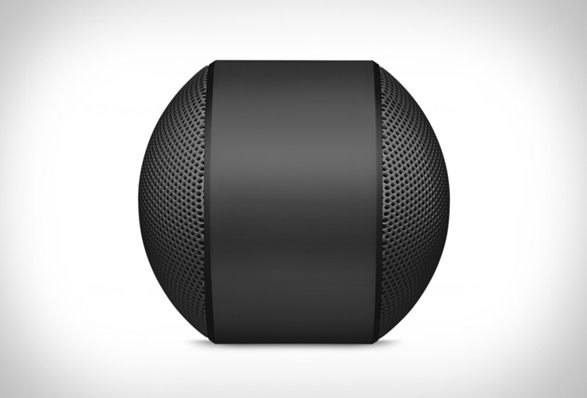 The new version of the popular speaker features an Apple-flavored redesign, and sounds much better, looks much better, and is a far more enticing product than its predecessor. The new speaker boats a slightly larger build than the previous version, features an active two-way crossover system for enhanced sound, and now comes with a lightning port for charging. 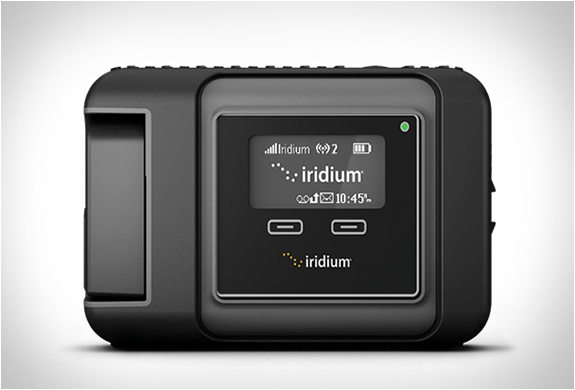 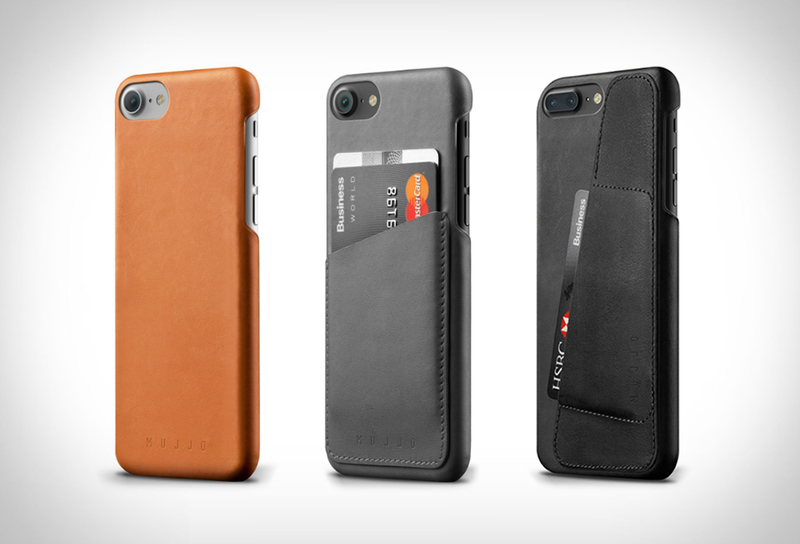 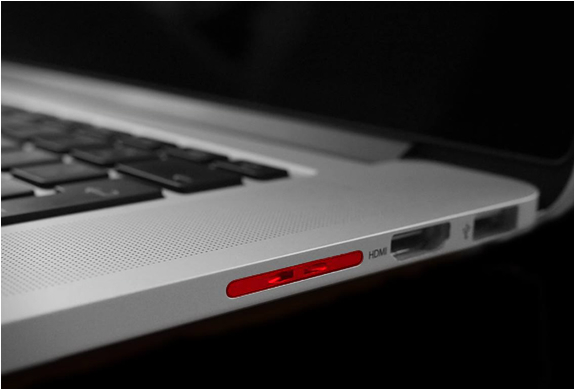 You also get 12 hours of battery life, and users can even use the long-lasting battery to charge their phone via the USB port.